This game was apparently funded via a Kickstarter campaign back in 2013 but I only heard about the game a couple of months ago. 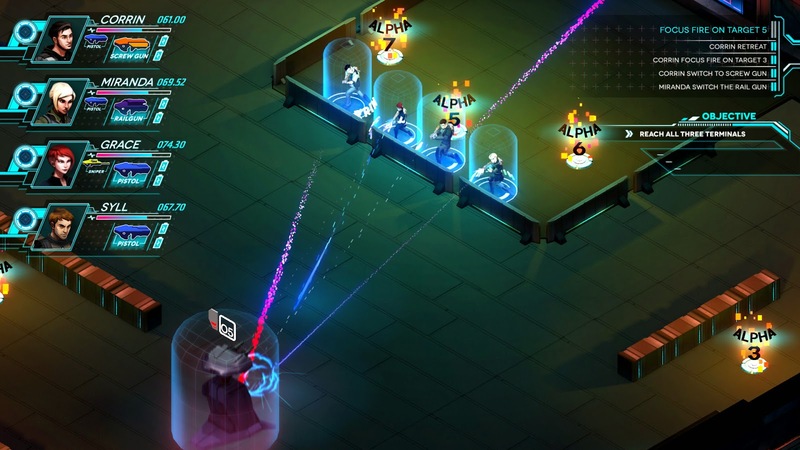 The game is advertised a real-time strategy game where you're able to use your own voice to issue commands. 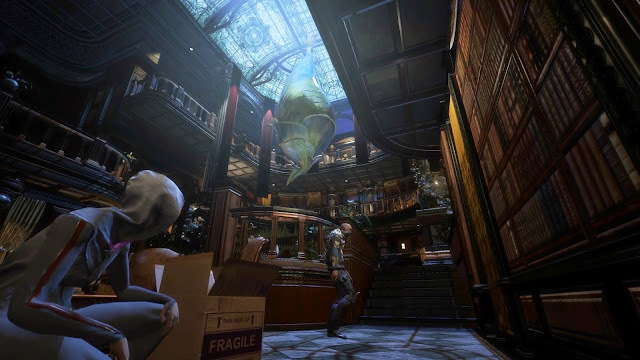 Voice recognition isn't anything new and not even in the world of games although it seems what they're doing in There Came An Echo is a bit more advanced than uttering one word for a command. In There Came An Echo it seems you can string words together to make basic sentences (e.g. "All units shields up" as they show in one of their gameplay trailers). Ultimately, the game may be a bit gimmicky if it's relying on voice commands as its main feature but you are also able to use a mouse-driven interface if you so choose. On the audio front, the game promises some veteran voice acting talent such as Wil Wheaton, Ashly Burch, Yuri Lowenthal, Karen Strassman, Laura Bailey and Cindy Robinson. The game will also feature music from Jimmy Hinson aka Big Giant Circles as an added bonus. I'll only need one voice command when playing this game: "KILL IT!" 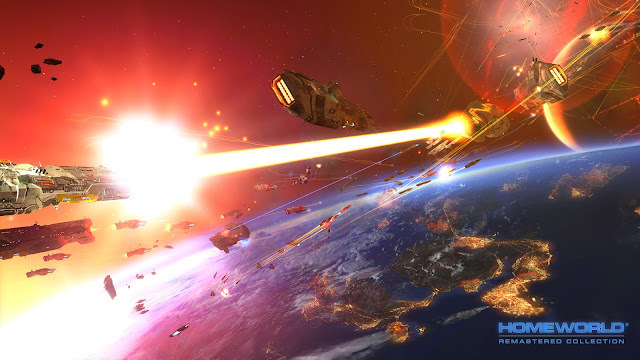 The original Homeworld was a classic Real-Time Strategy game with revolutionary gameplay. Not only did you have to worry about moving your units in two dimensions but in three as you were commanding ships in SPAAAAACE!!! The game had a great soundtrack too and an appealing story as you tried to navigate your Mothership through several encounters as it tried to make its way to the eponymous homeworld. So now Gearbox Software has apparently remastered the original and the sequel with sharper graphics. As I never really played much of the original Homeworld, despite its legendary status, this collection is perfect for those like me who want to give it a go but on modern PCs. Finally we have a game that was also a Kickstarter project but also happens to be a remaster (2015 must be the Year of the Remaster) however the original version was only released a couple of years ago, so it seems a bit strange to do a remastered version so soon after. Interestingly the original game was a mobile game but the remastered version sure doesn't look it - maybe that's why it's being "remastered" for PC? 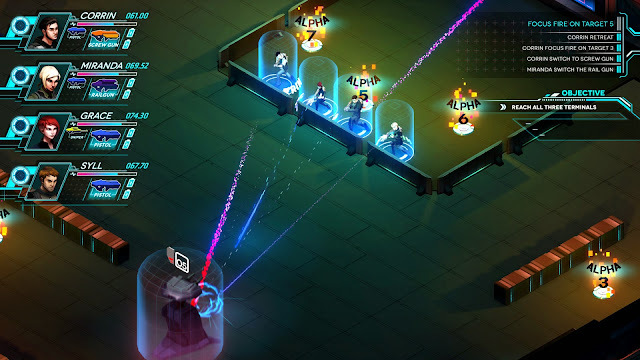 Anyway, the game seems to be a sci-fi thriller action adventure with stealth elements which sounds good to me. From the gameplay videos, it looks a bit like Watch_Dogs with respect to the parts of the game where you had to direct a person to safety. Like There Came an Echo, the game boasts an impressive voice acting cast including David Hayter, Jennifer Hale, Dwight Schulz, Khary Payton and Rena Strober. The only thing that is ringing alarm bells for me is the fact it's described as a "survival-horror" game in some places. Survival Horror isn't exactly one of my favourite genres but if it's only done sparingly I could probably handle it :). It's the Hunchback of République!